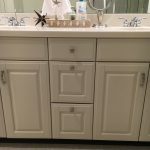 Cabinetry & Vanity Facelifts - Michael Greene Painting, Inc.
From paint & stain, to new hardware, sinks & countertops, our finish carpenters & skilled painters will breathe new life into your existing cabinets & vanities. 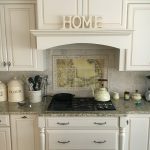 What can you do with good quality cabinetry when you’re tired of the same old look? Give them a facelift! 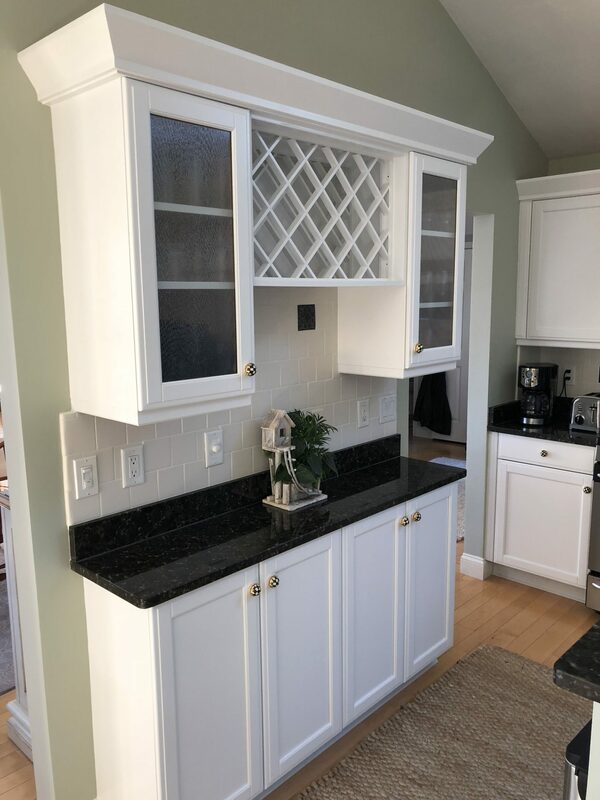 From paint and stain, to new hardware, sinks and countertops, our finish carpenters and skilled painters will breathe new life into your existing cabinets and vanities. 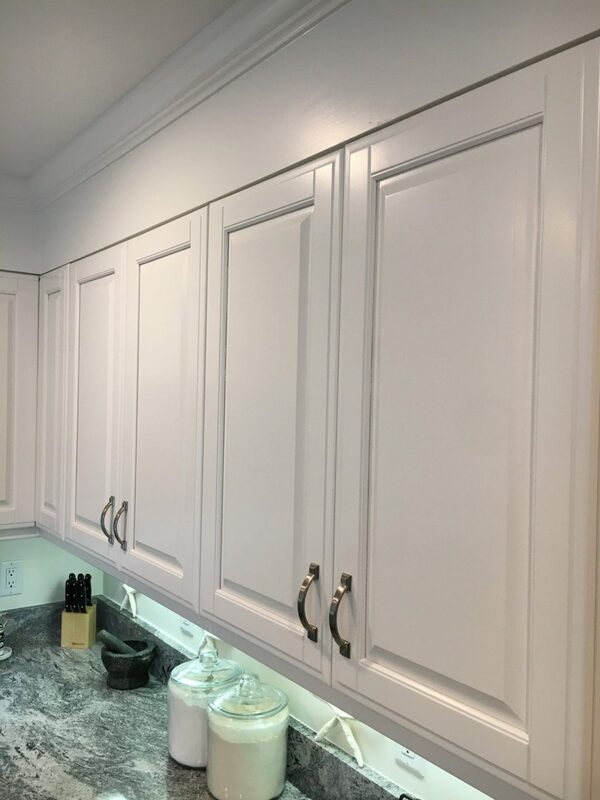 We can match a stain to blend with your existing wood or create a fresh new look with updated lasting color inspired by your vision. 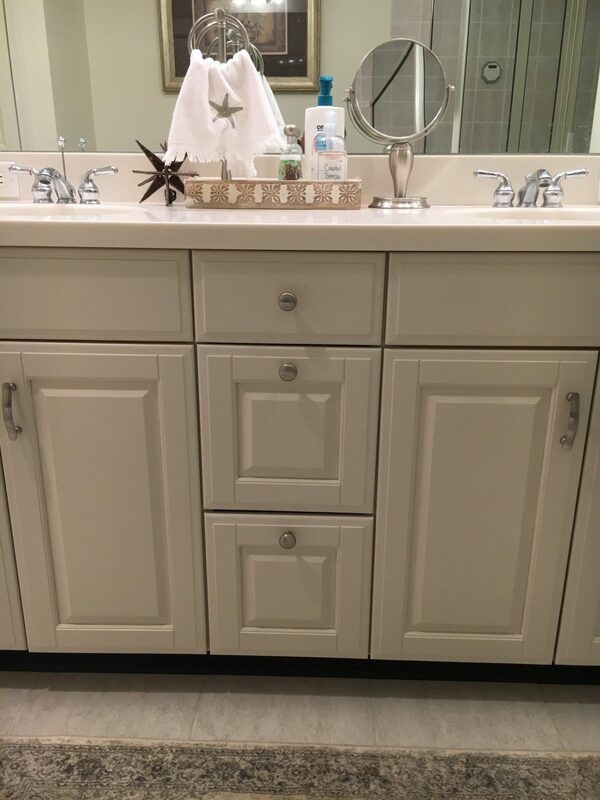 A cabinet or vanity facelift is a great economical way to update the look and feel of your kitchen or bath without a complete remodel. 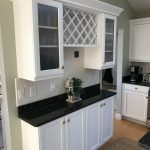 In addition, our skilled carpenters can repair any cabinets or drawers that aren’t working properly so you can finally utilize all of your current storage space. 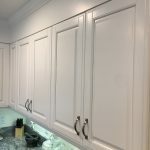 Add crown or cabinet door molding for a custom cabinet look at a fraction of the cost of buying new cabinets. 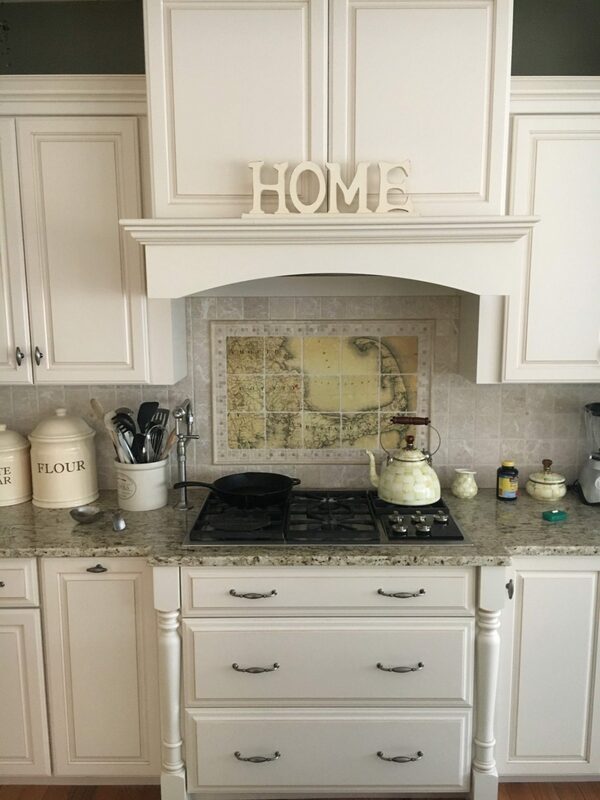 With Michael Greene Painting & Home Improvements, you are only limited by your imagination!